How to sell your yacht easily and efficiently ? 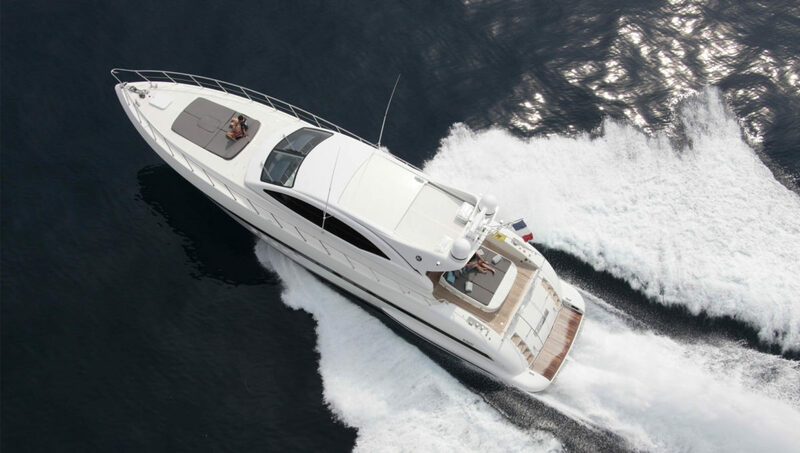 There are many yachts available for sale or for charter on the market. To stand out and convince potential buyers to select your offer, do not hesitate to surround yourself with specialists. Preparation of the follow-up and maintenance folder, gathering all papers related to the yacht, such as repair and refurbishment invoices. Photo shoot of the yacht and setting up sales ads. 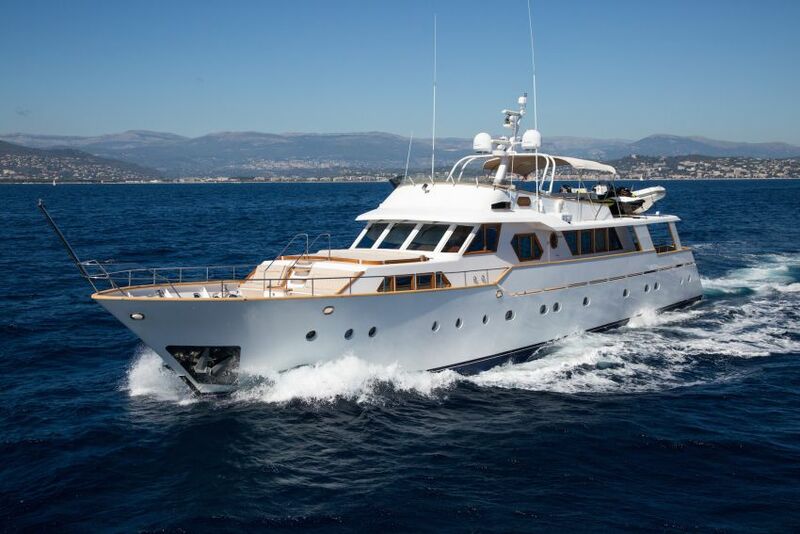 If you are still hesitant regarding the sale of your luxury yacht, know that there are some very interesting alternatives, such as making your yacht available for charter. Once again, the Neo Yachting team takes care of all the formalities and the management without you having to worry about anything ! Share the post "Selling a yacht: what are the key steps ?"